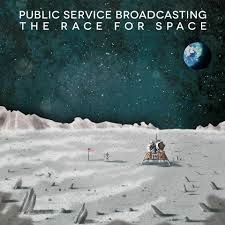 On the 23rd of February the enigmatic and inimitable Public Service Broadcasting launched their second album at the aptly named Rise Records in Bristol. It was all stations go for all concerned. The crew were set and expectant, as were the onlookers – hopeful and anxious to see what new boundaries could be explored and uncovered by the young men from Leeds. 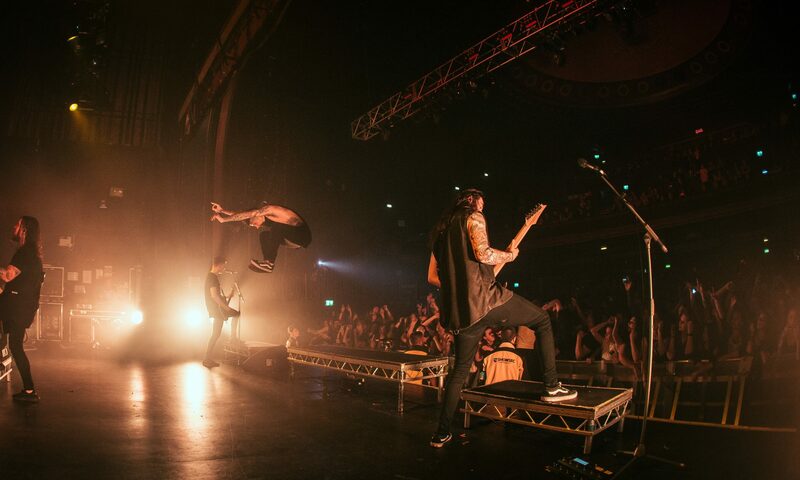 Wristbands were given to those who purchased the album on pre-sale and who would not have missed this for the world. The narrow space, usually used as a café and delhi was filled, some were adorned with bow-ties and tweed under the high ceilings of this marvellously independent store.